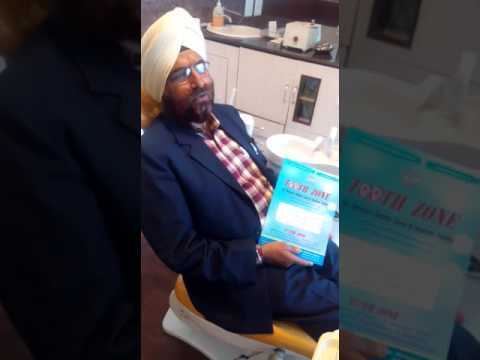 Dr Jasvinder Singh Narula after having undergone Implant Fellowship at Harvard School of Dental Medicine(HSDM), Boston, USA, opened up the dental care hospital at ToothZone Clinic Chandigarh, under technical guidance from HSDM and Dentsply, Germany. The first of its kind, exclusive implant center where Implants are being done strictly according to international standards, bringing back healthy smiles to our patients. 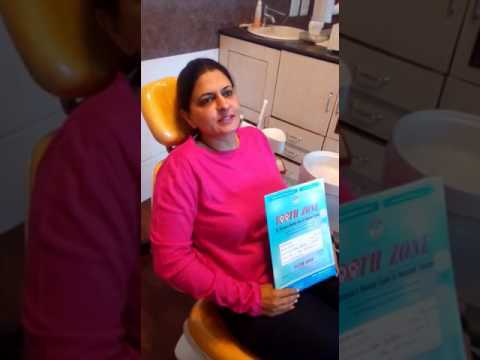 Dr Narula was granted a dental license by the state of Massachusetts, USA. He has worked extensively on Dental Implants, surgical and restorative, research and teaching of Pre-doctoral students at Harvard School of Dental Medicine. Each of our specialist dentists has received advanced training and worked across the world. Dental Implants, Smile makeovers, Zirconium CAD CAM crowns, Invisible braces- we offer our patients the absolute best. We follow strict and stringent Sterilization protocols. We have a separate sterilization room with latest cleaning, dis-infecting and sterilization equipment. Holds the experience of over 14 years. Holds the experience of over 10 years. Holds the experience of over 6 years in conservative dentistry and endodontics. Highly experienced team of specialists with experience of more than 10 years. Excellent and accurate diagnosis followed by equally good treatment and medicare. Thanks. Dr. Narula is very professional and explains the treatment procedure before proceeding. I was pleasantly surprised by the high level of hygiene. The waiting time is not too much. I am thoroughly pleased by the treatment offered to me. Doctor Ankur is very patient and so is the medical staff. 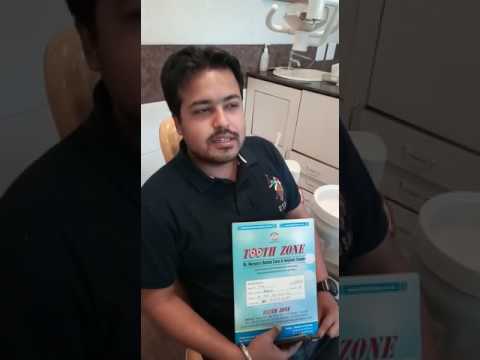 I will surely recommend others for tooth zone dental clinic in Chandigarh. Very satisfied with the doctor’s way of approaching the patients. Any problem whatsoever is asked repetitively by the doctors so as to make the patient feel comfortable. Very clear and hygienic clinic and treatment wise absolute knowledge and to the perfection. The doctors here are very polite. 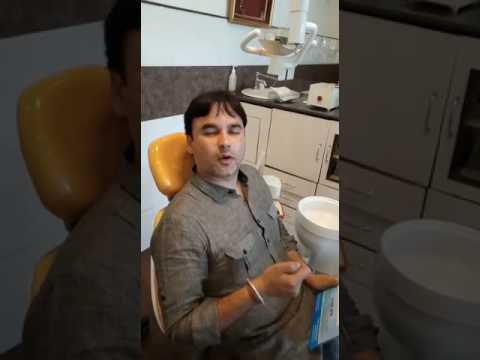 I have been treated by Dr. Ankur Sharma very good and polite explains the treatment procedure so as to make the patient aware of its condition. Very satisfied on the whole I would personally give the clinic full on full. Department of Health, Ministry of Health, U.A.E. 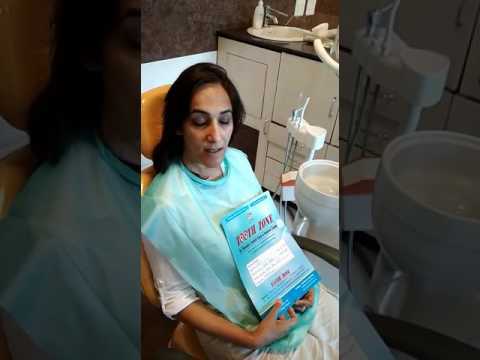 Right from the days of its establishment, the dental professionals at the clinic have strived and succeeded in catering to diverse dental services. Our unique multi disciplinary approach endows customers to quality dental care in all the dental fields like Dental Implants, Periodontics (Gum Treatment), Aesthetic dentistry, Prosthodontics (Fixed Crowns, Bridges, Dentures), Endodontics (Root Canal Treatment), Orthodontics (Braces), Pedodontics (Child Dentistry) and Oral and Maxillofacial surgery. This multidisciplinary approach to dentistry along with the state of art dental equipment and facilities have won us the hearts of more than 66,000 patients in the last just 14 years not just from all over India , but also from Europe, USA, UK, New Zealand, Australia and Middle east. Quality is a priority here and we believe if you try to do your best quality happens. Tooth Zone dental clinic is also serving the community by holding and participating in dental camps and oral health care months.